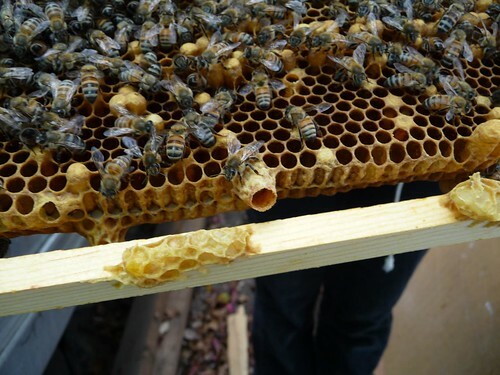 Backwards Beekeepers: Sue, you aren't the only one! RESET please! Count them: not one, but two supersedure cells!